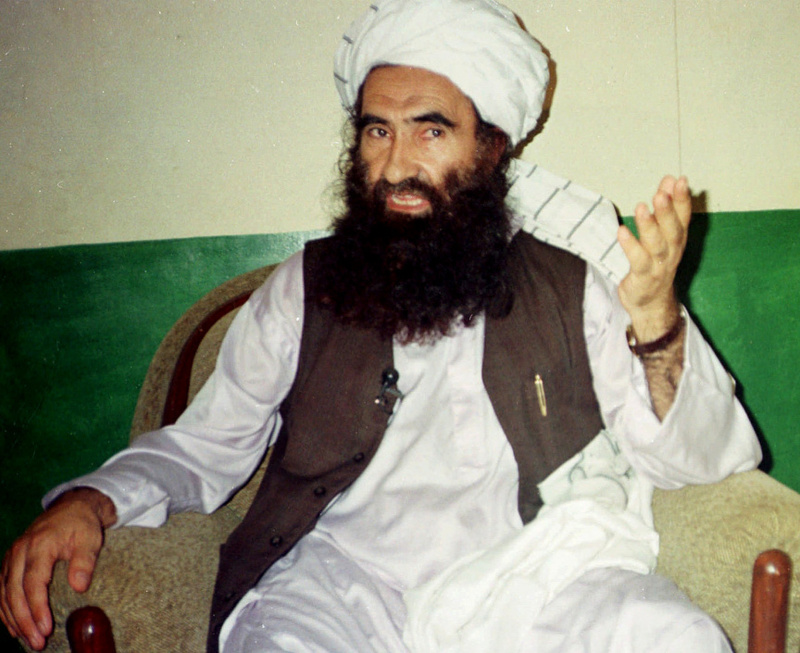 ISLAMABAD (AP) — The Taliban say the Afghan Haqqani network founder, Jalaluddin Haqqani, an ex- U.S. ally turned fierce enemy, has died after years of ill health. Taliban spokesman Zabihullah Mujahed told The Associated Press in a telephone interview Tuesday that Haqqani died on Monday inside Afghanistan. The elderly founder of Afghanistan's outlawed Haqqani network had been paralyzed for the past 10 years. The Haqqani network was declared a terrorist organization by the United States in 2012. Haqqani had not been heard from in several years, and reports of his death had been widespread in 2015. In announcing Haqqani's death Tuesday, Mujahed called him a religious scholar and exemplary warrior.